A wildlife-rich woodland set in a lovely secluded valley leading to the coast at Saltburn. A dense canopy of oak and ash trees shelter a winding path which runs the entire length of the valley and provides good opportunities to see all the reserve has to offer. 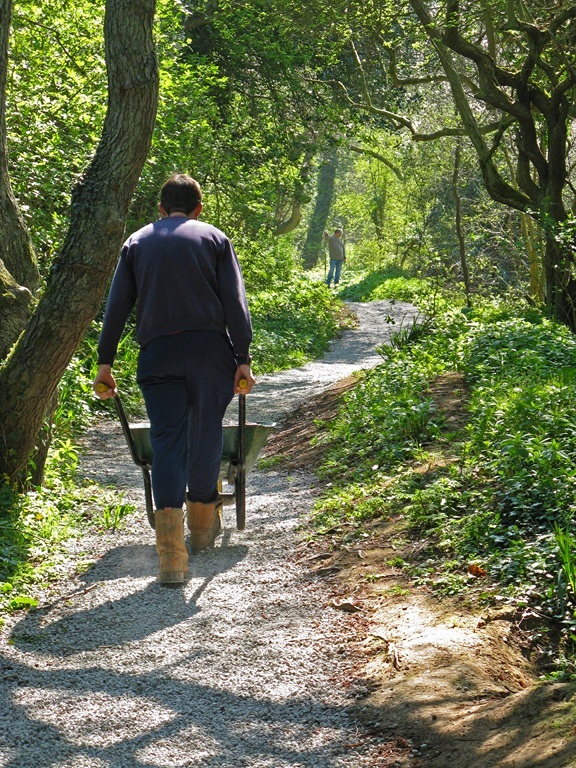 Why not experience the changing seasons in Saltburn Gill for yourself! We have produced a diary style walk leaflet to guide you through the Gill and indicate some of the interesting things to see along the way. Down load and print them from here by clicking on the map below. 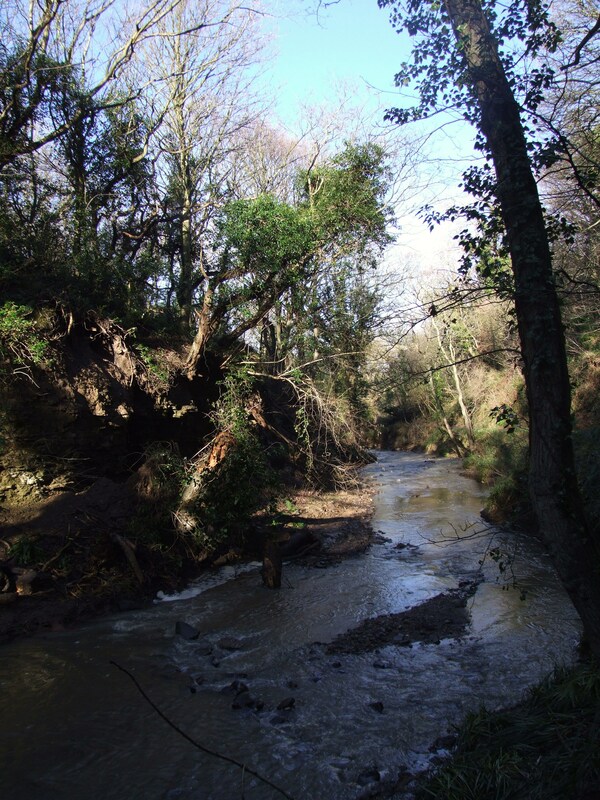 Saltburn Gill has largely remained undisturbed since the time of the great forests and shows a fine example of the type of woodland that would once have covered East Cleveland. A mix of oak, ash, hazel and holly clothe the steep sides of a valley carved by the fast-flowing waters of the Gill and its two tributaries; The Griff and Darn Bottle. In spring, showy yellow flowers of lesser celandine are shortly followed by carpets of strong smelling wild garlic and bluebells. 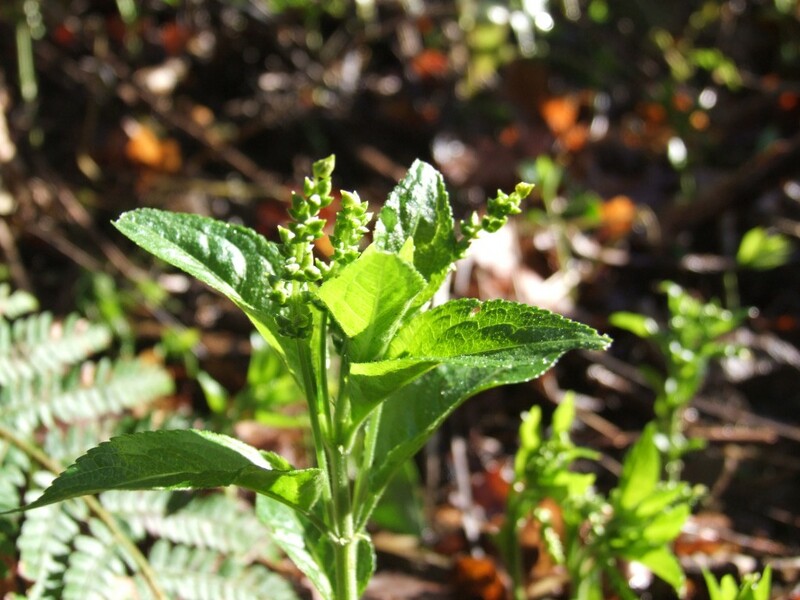 Other plants to look out for include dog’s mercury, woodruff, bugle, moschatel and wood avens. Thanks to its steep valley-sides, Saltburn Gill escapes the ravages of the winter wind, and in the summer when cooling breezes blow in off the North Sea, the reserve remains still and humid. 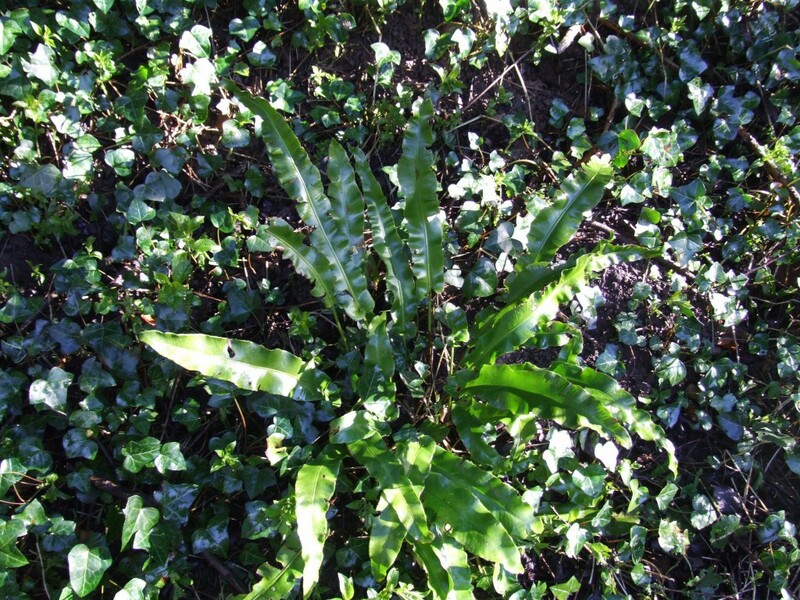 With conditions like these, the woodland provides a refuge for primitive plants like fungi and ferns. Even after the summer flowers have died-back and the golden autumn leaves have fallen from the trees, Saltburn Gill is still worth visiting to spot fungi, or ferns with strange-sounding names like hart’s tongue, hard-shield, broad-buckler and male fern. The woodland supports resident birds such as robin, blackbird and wren which are joined by seasonal visitors such as chiffchaff and spotted flycatcher. The river flowing through the reserve, which also goes by the name of Saltburn Gill, is at the time of writing, affected by a bright orange staining resulting from old ironstone workings which had formed a significant industry in the area until the 1950’s. Pollution began in 1999, when a new discharge from abandoned ironstone mine workings turned the beck a rust colour. The water is not toxic but contains high levels of dissolved iron; smothering it to such an extent that wildlife struggles to survive. 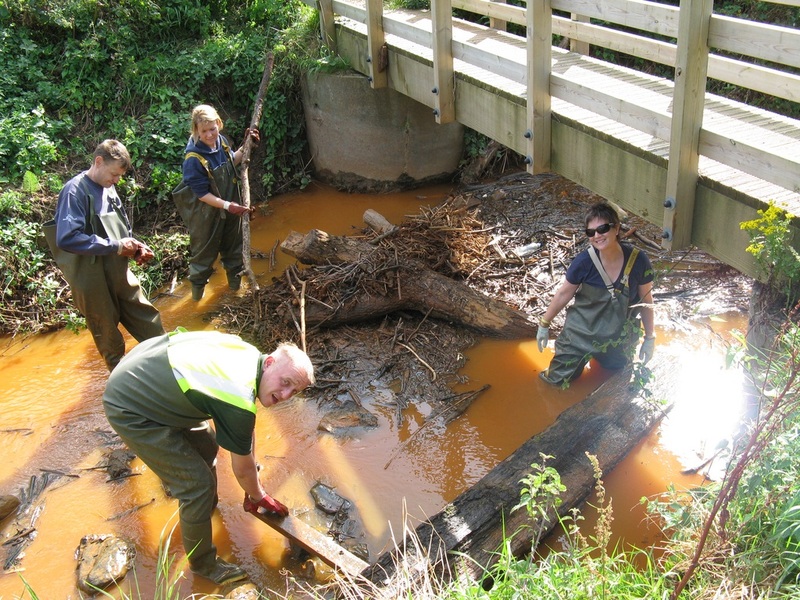 The Saltburn Gill Action Group (SGAG), was set up in 2005 to work towards a finding a solution for the problem which affects the coast at Saltburn as well as the waters flowing through the Gill. With support from Teesside University, the Environment Agency and the Coal Authority, a long term solution has been found involving pumping of ground waters away from the discharge point. 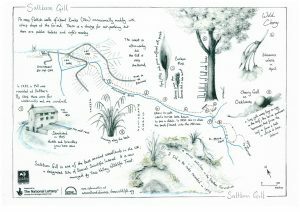 The Wildlife Trust is looking forward to seeing Saltburn Gill transformed back into a top quality woodland stream. From Redcar, take the A174 to Saltburn. Follow the road down Saltburn Bank onto the seafront, cross over the bridge, take the first right and park in the public car park. Walk towards the Northumbrian Water pumping station (the very large red brick building) and the signposted public footpath to the entrance.